A Sunday morning must! 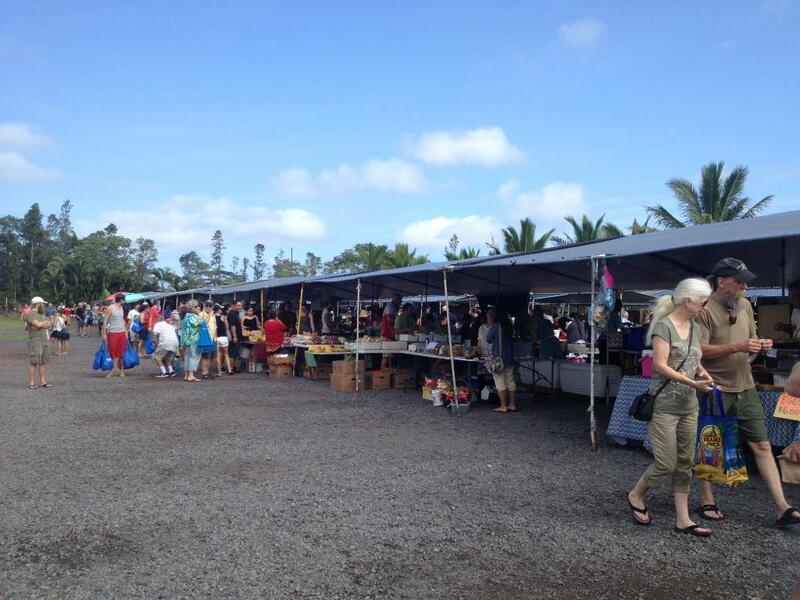 The Maku’u Farmer’s market is widely considered one of the best farmer’s markets on the Big Island! 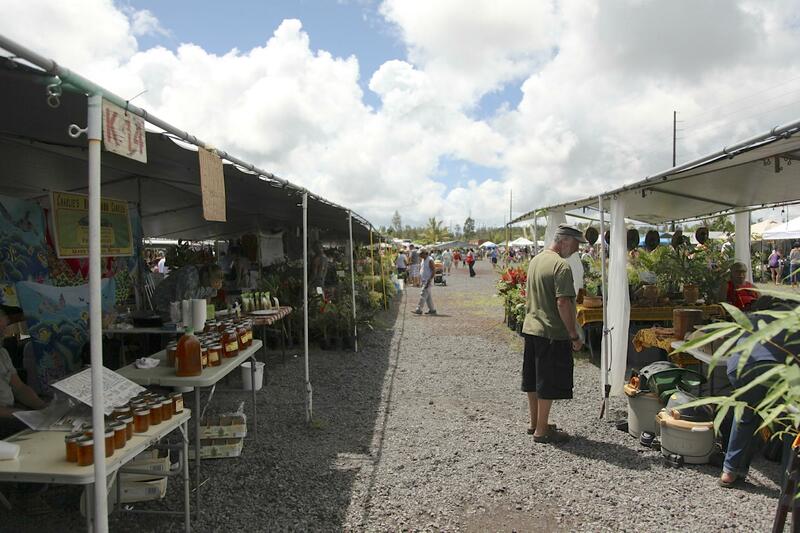 Come to this local farmer’s market for all sorts of goods. Such venders include food stands, fresh produce, arts and crafts, jewelry, and other souvenirs to take back home! 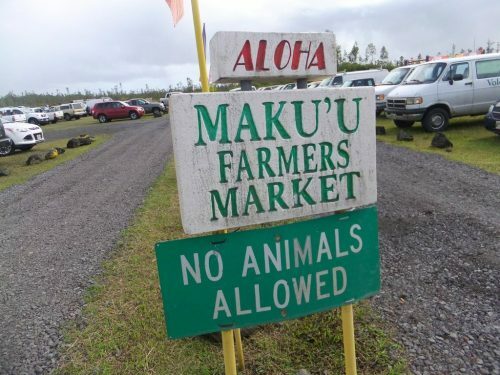 I personally wouldn’t leave without trying a hot malasada! A great place for locals and tourists to intermingle in a relaxed environment! Parking is a small fee of $1.